As Californians persevere through their fourth year of extreme drought, residents are experiencing the new mandate to reduce their water use by 25 percent. Residents will be looking for every possible way to save water, even re-considering how often they wash their clothes and towels. Fewer wash loads means saving more water. 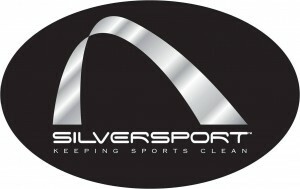 A new sportswear brand called SilverSport® (www.silversport.com) can help. The company is offering an innovative water-saving solution through the use of its revolutionary SilverClean technology in towels, socks and fitness products. SilverClean technology is a proprietary formula that incorporates natural silver, which has a well-established association with eliminating odor-causing bacteria. SilverClean also provides antimicrobial protection for all SilverSport products, helping the products stay clean and odor-free between washes, leaving how long between those washes up to each person. This can mean fewer washes, which helps to save water. 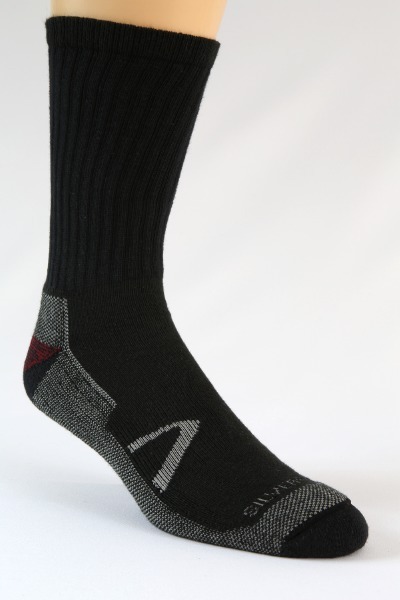 Joe DeLamielleure, a member of the Pro Football Hall of Fame, walked for a charity from Buffalo to the Pro Football Hall of Fame in Canton, Ohio, wearing the same SilverSport socks for 10 continuous days. At the end of his journey, his SilverSport socks were still odor-free. “We know Californians will have some difficult choices to make about how they will save water,” said Franco Harris, SilverSport Chairman and Hall of Fame running back from the Pittsburgh Steelers. 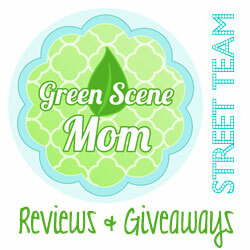 “I’m sure everyone will do their part to help out during the water crisis. Every bit of saving here and there will help to meet this challenge. 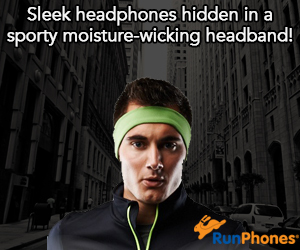 Fewer wash loads means using less water.” SilverSport products are the future of clean and odor-free workouts. I received samples of the Women’s Athletic No show Socks, Men’s Athletic Crew socks and towels. I have to admit that I was quite impressed! My husband’s socks really did seem less stinky. That is a good thing! I like how comfortable the women’s socks are and I really don’t have to wash them as frequently! I like the towels because they don’t end up stinky right after you use them! 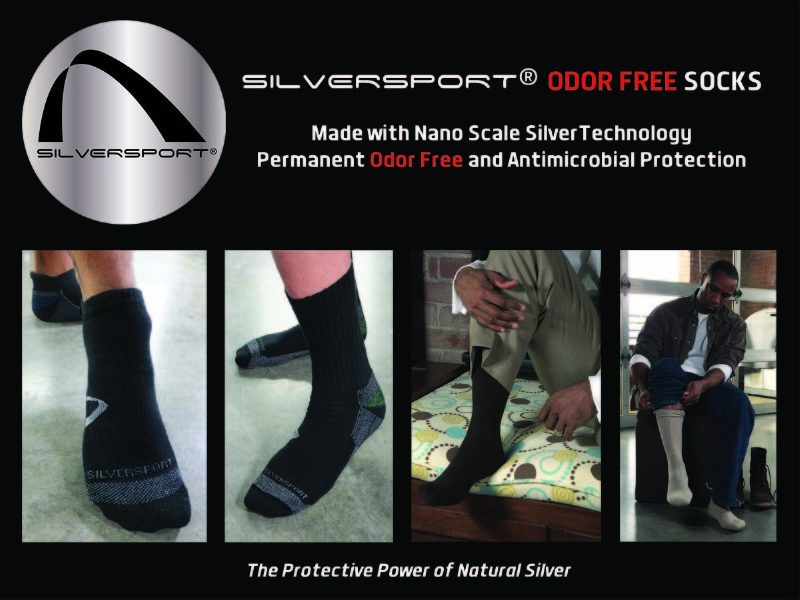 SilverSport offers odor-free SilverTowels for the shower, gym and camping and SilverSport odor-free socks for sports, work and dress. Californians will be cutting water consumption by 25 percent during the crisis. SilverSport is offering a 25-percent discount on your purchase. Visit us at ca.silversport.com. Self Disclosure: I received free samples to facilitate this post. No other compensation was received to post. Photo Credit: SilverSport.